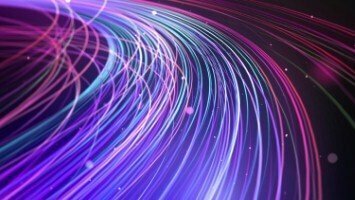 More than two million homes and businesses in the UK are now able to access gigabit-capable fibre-to-the-premises (FTTP) connectivity, new figures have revealed. Research conducted by Thinkbroadband found that across all operators, a total of 2,047,954 premises were able to access such services from at least one internet service provider as of April 3rd. Of these, 1,003,094 premises had FTTP available to order via Openreach's network, meaning the country's biggest infrastructure provider is responsible for around half of current connections. However, this illustrates how alternative providers have been offering strong competition in this area. It was noted by ISPReview.co.uk, for example, that major developments from CityFibre, Gigaclear, Community Fibre and B4RN are all contributing to the rise in availability of gigabit-capable services, while urban-focused firm Hyperoptic alone reaches well over 500,000 premises. Thinkbroadband said there has been a significant jump recently for Openreach-enabled properties, as it has added more than 100,000 new premises to its network in just the last 17 days. The website stated this is down to a surge in the amount of Fibre First areas reporting as live. However, there is still work to do if targets for the continued rollout of full fibre technology are to be reached. Thinkbroadband estimated that, if the current pace continues, Openreach should achieve its next goal of connecting three million premises with FTTP by January or February 2021. Meanwhile, Thinkbroadband's research also revealed that hybrid solutions are now the most common way for Brits to connect to the internet, as 54.5 per cent of homes and businesses receive connectivity via fibre-to-the-cabinet solutions. 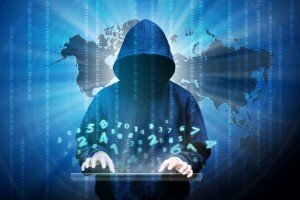 It indicates that many users have migrated from ADSL/ADSL2+ to this technology over the past few years, with the firm suggesting the percentage of premises continuing to rely on ADSL could dip below ten per cent in the next three to four years, from 24.8 per cent today. It also noted that while full fibre still only makes up a small percentage of overall connections – with just 3.1 per cent using FTTP – this is set for a big increase in the coming years, as availability grows. 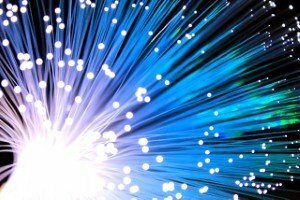 "Starting in 2016, the trend is clear – full fibre is arriving and is starting to squeeze the other technologies," the website stated.